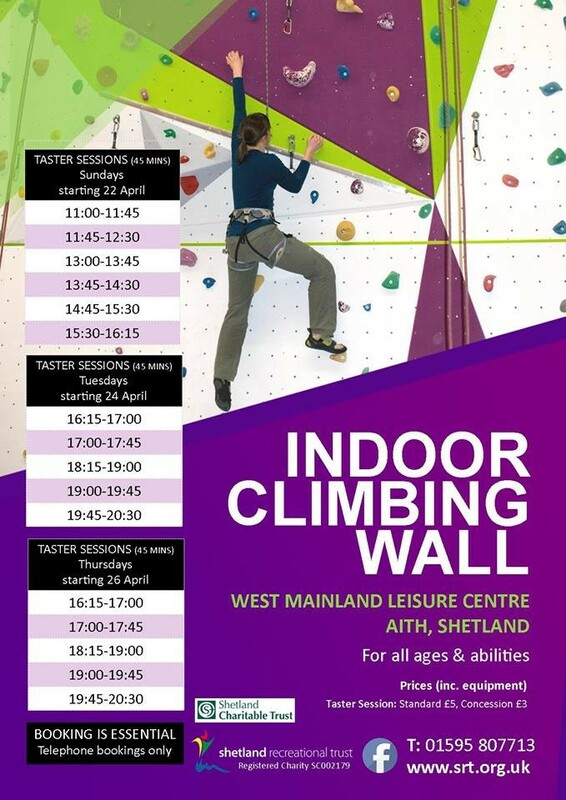 As per the West Mainland Leisure Centre poster, the sessions need to be booked by phone direct to them. We are not running the wall! We’re still not sure how club sessions will pan out, but as soon as we do we’ll post up here.